To find island living and a small-town feel, check out James Island homes. The island was once mostly farmland. It has since transformed into a fun and vibrant beach town that honors its roots. Located just four miles from Charleston, James Island real estate is perfect for commuters who prefer a quieter lifestyle. Families looking in the Charleston area will be pleased with the top-notch schools, which turn in excellent performances on state standardized testing and also have stellar community reviews. People living in James Island homes have plenty of opportunities for getting outdoors and enjoying the town’s natural beauty. Pack a picnic and head to Dock Street Park. Kids will have a ball on the swingset, and adults can relax on the benches and take in the scenery. 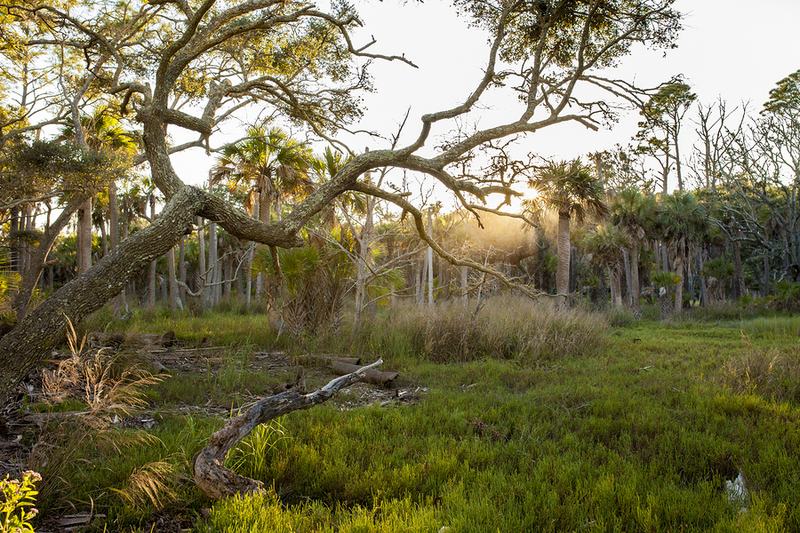 James Island County Park has paths for biking, jogging, and walking, as well as a climbing wall and water park. The town hosts a number of great activities for residents. There is a summer concert series and other musical events throughout the year. Pet owners bring their four-footed friends to Yappy Hour, held at the dog park, where pets and their people enjoy live music and a relaxing beverage on Thursdays after work. Everyone looks forward to the James Island Holiday Festival of Lights, which runs from November through January 1st. Everyone gets together to enjoy the creations made from lights, as well as entertainment and shopping. 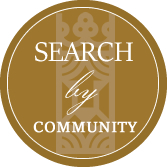 Schedule your tour of James Island to find your place in this amazing community.